As you may know, July 14-16, 2017 was the D23 Expo. I was happily able to attend, though not as official Media or Press. Because of that, I wasn’t able to get priority access to anything or set up interviews with anyone. 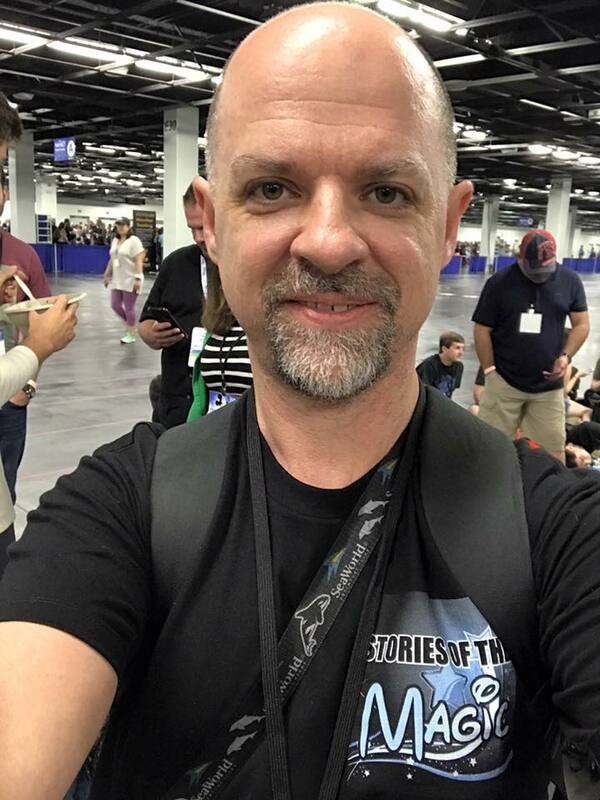 In fact, two of my favorite presentations: The Power of the Princess on Saturday and the Hercules 20th Anniversary panel on Sunday, didn’t allow recording at all. So, I don’t have any audio to share with you from those. However, I can’t leave you empty-handed, my friend. So, I do have two things for you. First, if you go to the Stories of the Magic Facebook page, I took a lot of photos wherever I could, mainly in the Parks & Resorts presentation, and of the Star Wars Land, now called Star Wars: Galaxy’s Edge, model. I will link to those photos below. Also, I recorded much of the Legends Ceremony. I don’t camp out for the Expo like some people do, but I did show up at about 6:00 in the morning to be sure I got a seat for this, as I do every year. I think it’s one of the most important events at the Expo. I did have to record this in segments and then put them together for this episode. Because of that, I missed the first little bit of a couple of the bio videos, but I got 99% of the audio—not counting the performances because, really, who wants to listen to people dancing? 🙂 Even though this is different from what you usually get on this show, it’s in the very same spirit—bringing you the stories of people from throughout the company, what they did, why it matters to them, and why they love Disney. You’re about to get an hour and 15 minutes or so of exactly that. Technically this audio is long enough that I would have split it into two episodes, but I want you to have it all in one. It really does all belong together. 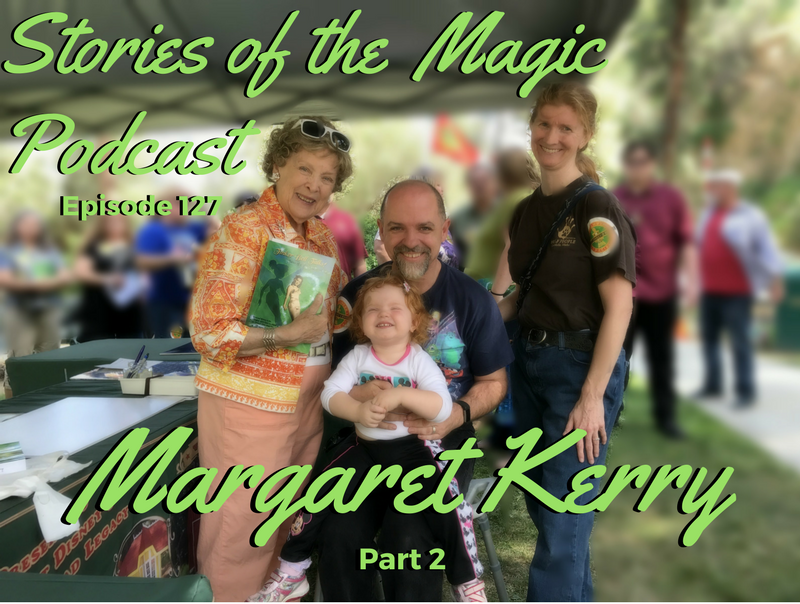 Today we have part 2 of my return visit with Margaret Kerry, the animation reference model for Tinker Bell. In part last time, we talked about what it means to be an animation reference model, getting into show business 84 years go, tap dancing, living in fear from the time she was a small child and how she overcame that, and a bit about Tinker Bell. Today we return to our first International Cast Member, Lee Neville. 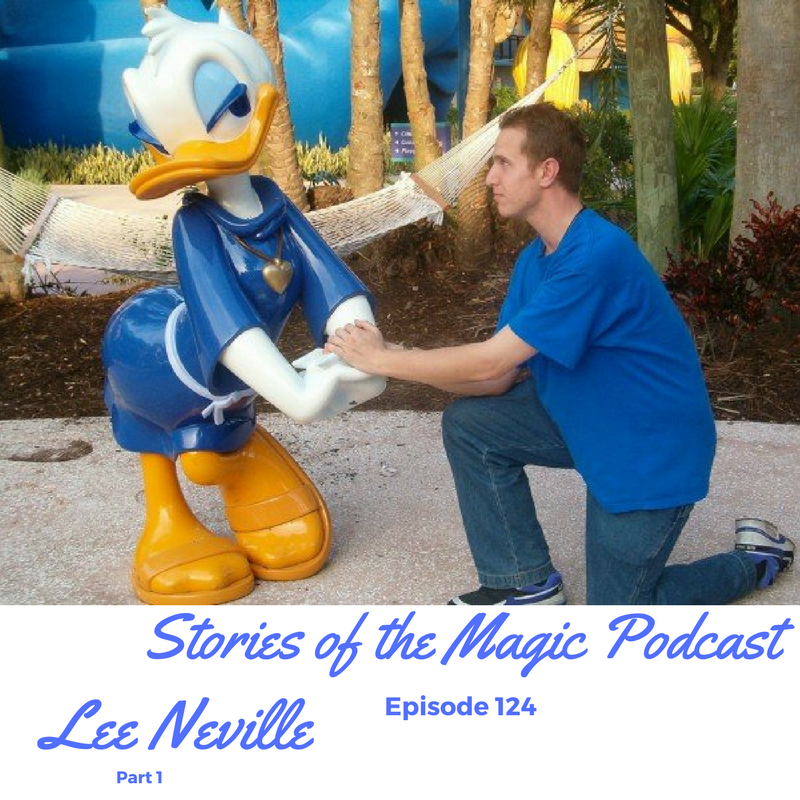 Lee was in the International Program at Walt Disney World, and last time we talked about what that entailed and some of the special things he got to do. Today we have a special treat, because we have our first International Cast Member on the show! 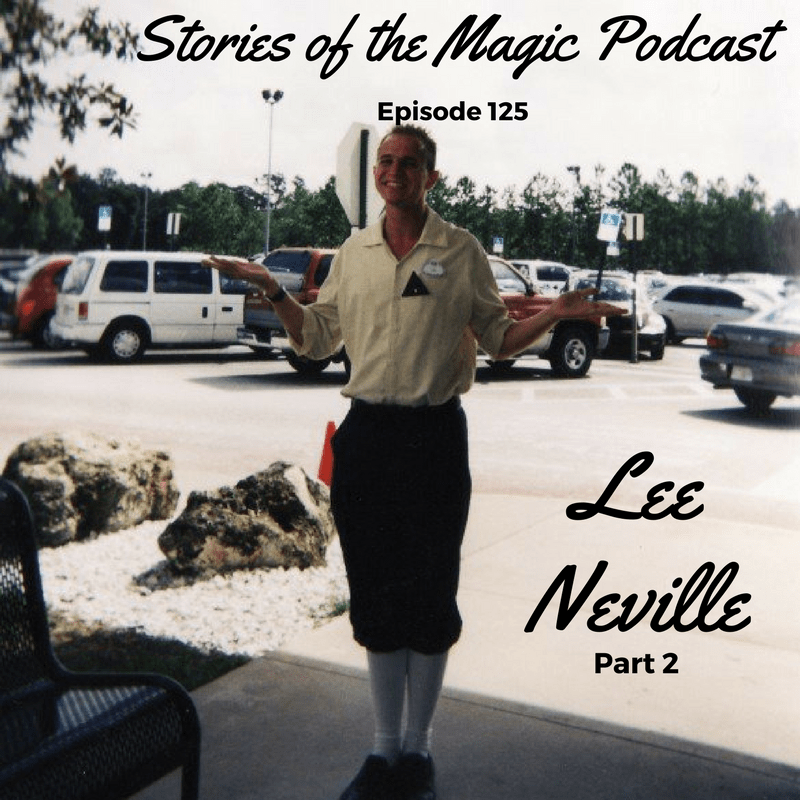 Lee Neville was in the International Program at Walt Disney World, which brings a unique perspective on Disney, working there, living there, and more!